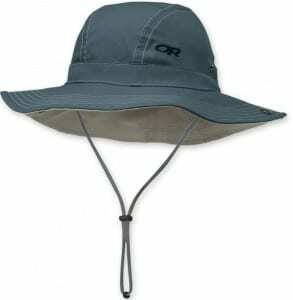 Dippikill. It could be one of my ridiculous ski falls—careening into a gully, limbs akimbo at the bottom, not coming up the far side. Luckily, there were none of those the day we tracked the new powder at Camp Dippikill, just west of the Hudson in northern Warren County. But there were at least 18 fluffy inches over an ample base, and no hard falls. Dippikill isn’t widely known, but its devotees from the school are hard-core, coming all year for weekends or vacations, to stay in any of 10 lodges. They are the university’s students, teachers, staff, and alums. The rest of the world is welcome on a day-use basis; I’ve been there three times, most recently last winter. My friend Marcy Neville and I headed south on a bright February morning of 10 degrees; a warm-up was forecast soon; of course, we wanted to track the new powder before it became mush. There’d been heavy rains earlier in the winter, flooding the Hudson and closing roads; huge ice blocks were heaped up on the banks, a jumbled chaos above The Glen-Route 28 bridge. Nowadays, it’s dicey to count on reliably cold winters; there used to be just one January thaw, instead of several. But now we had our day and were off to the southern hills. 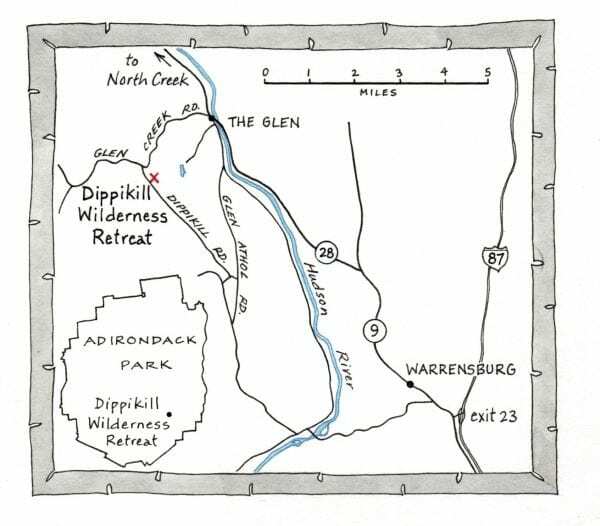 Camp Dippikill straddles its namesake road three miles and 600 feet above the river. The eclectic mix of lodges is spread out for almost a mile. 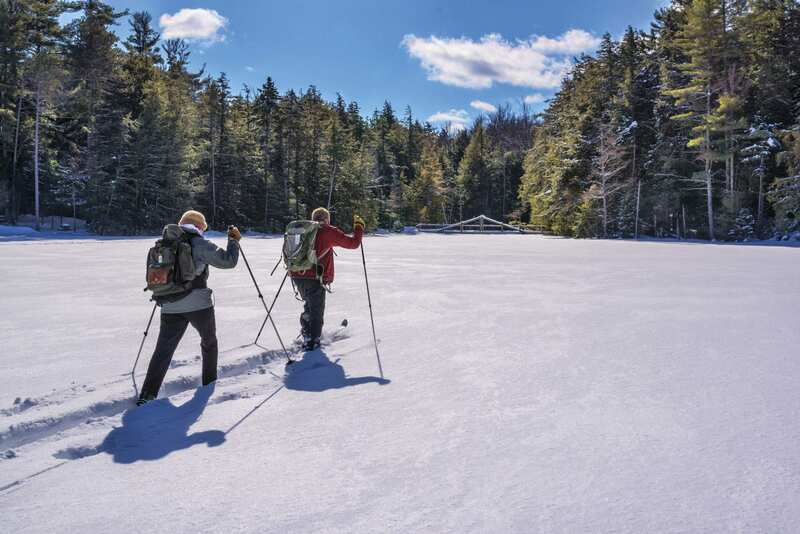 There are five named trails around and between the namesake pond and mountain. We stopped in at the office, the sign-in spot for day-users, to meet Heidi La Prairie, the assistant director. Tom Savarie, the prior director, put in 26 years, while the first leader, Rick Nelson, worked here for 30 years. This is a fantastic place to raise children, Heidi tells us. “We take Ethan and Owen on snow-plowing runs, building repair treks, fishing jaunts to the pond, and you name it. They’re helping and learning as they go. Down the road, we hope to retire here.” Dippikill gets in the blood. Mr. Nelson began laying out the trails in 1968—some on old logging roads, others brand new—and added most of the current lodges. Before, the place was more loosely run, with a “Camp Board” leading projects, fixing up the original building, called the Farmhouse, and building a sauna at the pond. It’s come a long way since. 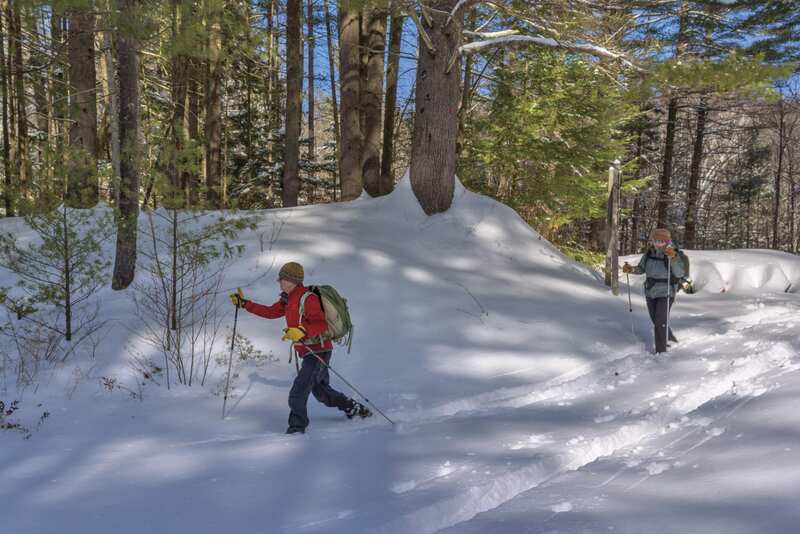 The lodges and office are at the top of the property, with the trails radiating downhill—except the Ridge Trail to Dippikill Summit, which goes up and down over its two miles and finally gains 200 feet at the top. I step off the parking lot’s cement-like plow berm, plunge almost 3 feet through the fluff, wallow my back to firm ground—a near “dippikill.” I hope the trails are already broken out after the recent storm. The sun glitters through the fleece-covered trees, barely reaching the ground of this white, wooly landscape. The windless air is up to 18 degrees, still sharp at mid-morning. Most of the lodges are simple frame structures, except Julie’s. This is an expansive, energy-efficient, passive-solar log edifice with lots of south-facing glass, heated by wood boilers (Julie’s beams and all of Dippikill’s firewood—50-60 cords a year—are sustainably culled here and hauled by horses). Nearing completion, Julie’s looks like a fancy a ski lodge. Heidi says it’s named for Julie St. Amour Glass, a legendary director of the Student Association. 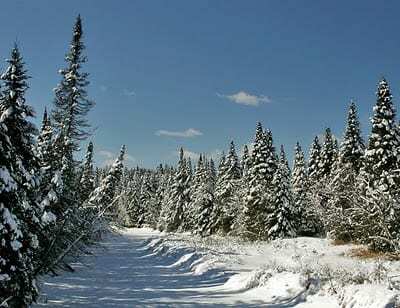 We walk south along Dippikill Road, scrabble over the berm, dive onto the Ski Trail, and begin working our way downhill. Work it is, with this snow depth, but that’s fine. The forest is still asleep, pristinely blanketed, smothered in crystalline down. No creatures in their right minds are trying any moves here. On we push, Carl sometimes ahead, sometimes behind. Half an hour in, and we spy the pond through the trees. According to Heidi, “dippikill” is a Dutch-Native American hybrid for “small quiet water”; now it is utterly quiet. There’s a unique bridge over the inlet, a log platform and suspension span that leads to the pond loop. Marcy belts out, “Let’s get into the sun!” So we head out onto the fluff-covered pond, into the blazing light. I wouldn’t call the pond small—almost half a mile long—but it’s definitely not a lake. The shores are mostly evergreen, with a boreal feel and big pines dominant. The east shoreline weaves in and out of bays, while the west side is more straight-arrow. The Valley Trail circles the pond, but we stick to the middle where the snow glares; we’ll hit the footpath at the far end just above the outlet. Until now, all the trails at Dippikill have been on the east side of the road. Heidi excitedly described the rolling trails on newly added acreage on the upper west end of the property, bringing the total to more than a thousand acres. The vertical is not huge. We’ve come down just over a hundred feet. At the foot of the pond, we bridge the outlet where the two looping arms of the Valley Trail rejoin and head down toward the Hudson. That stretch is a woods road, gated at the far end to keep vehicles out. It’s a 400-foot drop over a mile and a half more to the valley, but sadly, we can’t head there now. Next time. We bask and snack in the warming sun and turn back up the pond. These will be the only tracks for us today. Tomorrow will be warmer, but now we’ve got this pillowy dry stuff. It’s not too tough heading back up to Julie’s and then over to The Office—no killing dips on the way.